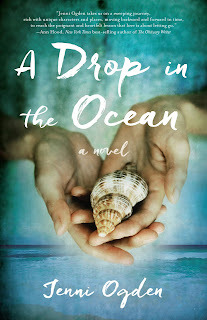 Please welcome Jenni Ogden, author of A Drop in the Ocean, as she lets us into her life with our Stranded on a desert island interview! Jenni Ogden grew up in a country town in the South Island of New Zealand, in a home bursting with books and music. Armed with NZ and Australian university degrees in zoology and psychology, she took up a postdoctoral fellowship at Massachusetts Institute of Technology and worked with H.M., the most famous amnesiac in history, before returning to an academic position at Auckland University. 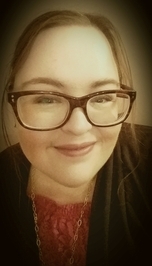 There, she immersed herself in clinical psychology and neuropsychology, as well as traveling extensively and writing about her patients’ moving stories in two books, Fractured Minds: A Case-Study Approach to Clinical Neuropsychology and Trouble In Mind: Stories from a Neuropsychologist’s Casebook. 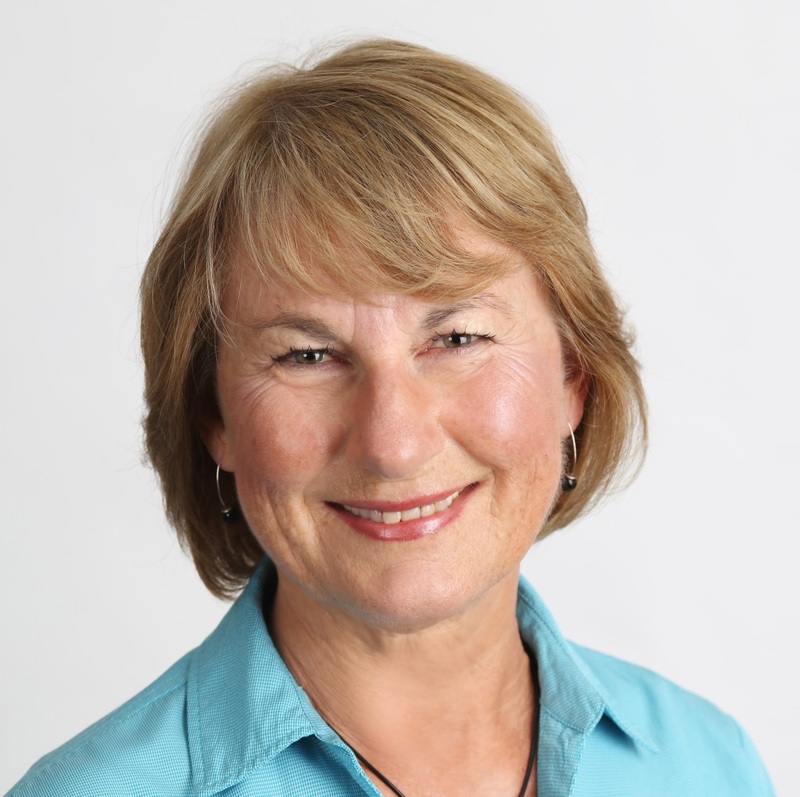 Jenni has had a love affair with the Great Barrier Reef since her twenties, when she spent summers on a coral cay rather like Turtle Island, tagging sea turtles. Jenni and her husband now live off-grid on a spectacular island off the coast of NZ, with winters spent traveling and at their second home in tropical Far North Queensland. When she is not writing or traveling, Jenni can be found on the beach—always with a book—or spending time with her family. A very thick large-size journal with empty pages (high-quality paper), a ten-year calendar at beginning, a strong waterproof cover, and an attached long-life pencil. A Swiss Army Knife; the most expensive version with everything on it! My husband because he can make fire with sticks, is a veteran bush camper, can swim like a dolphin and can catch fish with his spear fashioned from a branch, and as a botanist tends to have a better idea than me what vegetation and fruits are edible and which ones are poisonous! My Kindle with at least 500 books on it, and complete with a solar cover that keeps it powered up! Bacon to go with the birds’ eggs (the common birds only of course, not the rare ones) which I’ll have for breakfast every morning before starting the day.